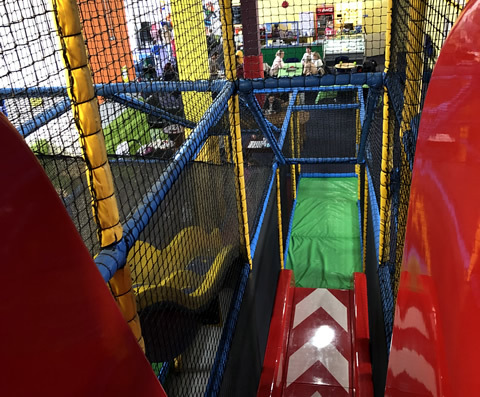 Fun Shack Indoor Play Centre is a perfect environment for children of all ages to enjoy and have fun safely. This indoor play facility accommodates children from 0 to 12 years. Their equipment offers the latest and most interesting modules of play. The idea is to stimulate and exercise the children as they make their way around the play area, using different skills such as crawling, balancing, climbing, squeezing, rolling, running, jumping, calculating and sliding whilst having fun. It has three levels with a dizzy disk, sky glide, a twin lane wavy slide suitable for all ages, and a drop slide suitable for over 8's. The soccer / basketball pitch is very popular with older kids and everyone enjoys the bouncy castle!! 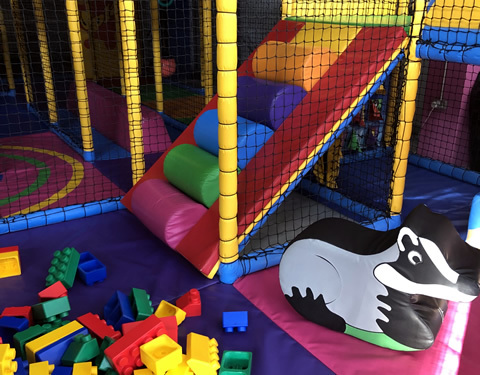 The specially designed toddler play area includes slides, log ramps and ball pools and is completely seperate from the main play area so the little ones have their own play space. Not forgetting about the older visitors, Fun Shack has it's own Cafe serving teas and coffees, sandwiches, paninis, hot food and of course, treats for those with a sweet tooth! 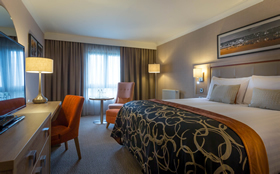 Adults can relax here, read the papers or watching the TV whilst being able to keep a watchful eye on the kids. All their staff have completed the most up-to-date food safety courses throug HACCP. Summer holidays are coming and kids are going to get bored so make sure u have something for them to look forward to. Fun Shack Summer Camps promise a week full of fun and action in a safe environment!! Costs only €50 per child! Various Party Packages are available starting from just €11.50 per child when including hot food and 2/3 hours playtime. €7 per child (aged 2 to 12). 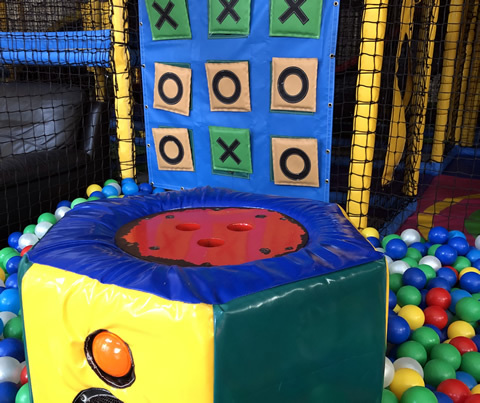 Situated on the Galway side of Loughrea Town in a commercial park away from traffic with plenty of parking, they've been having fun since they opened in March 2009!! Simply send us a message for assistance with planning your Fun Day out in Fun Shack Indoor Play Centre.